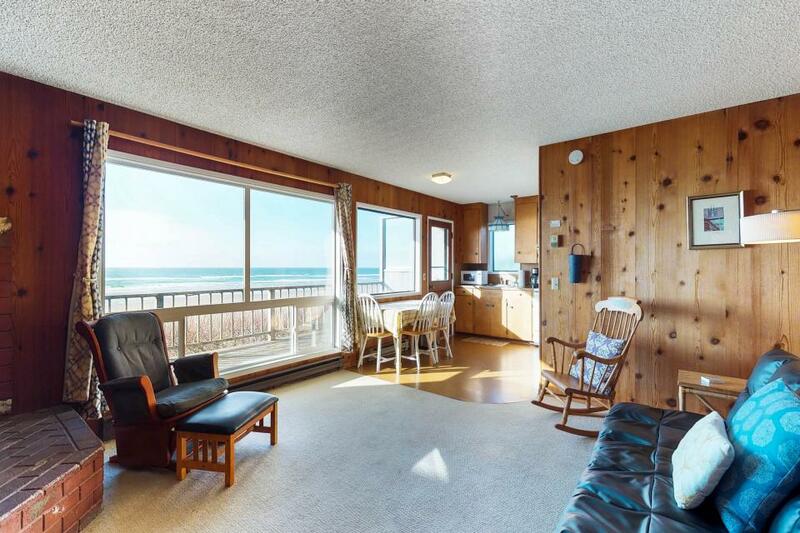 You just might discover your family’s next yearly tradition with a visit to one of our Cape Cod Cottages by Vacasa. 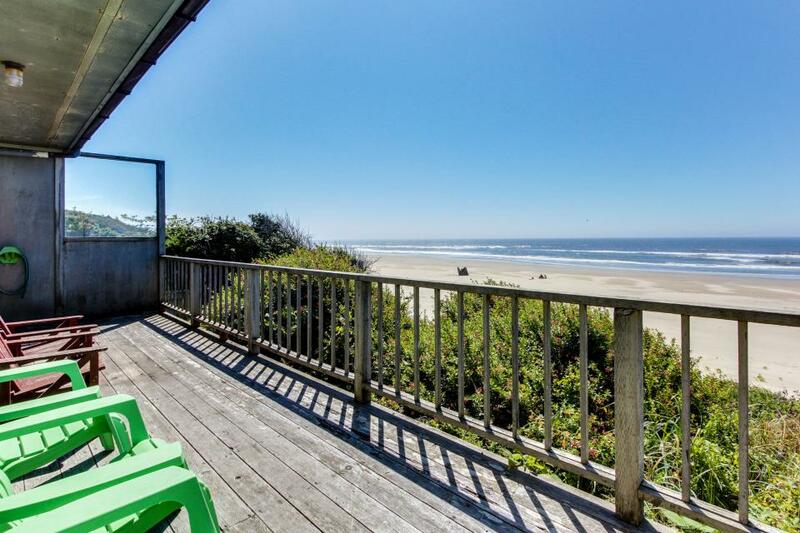 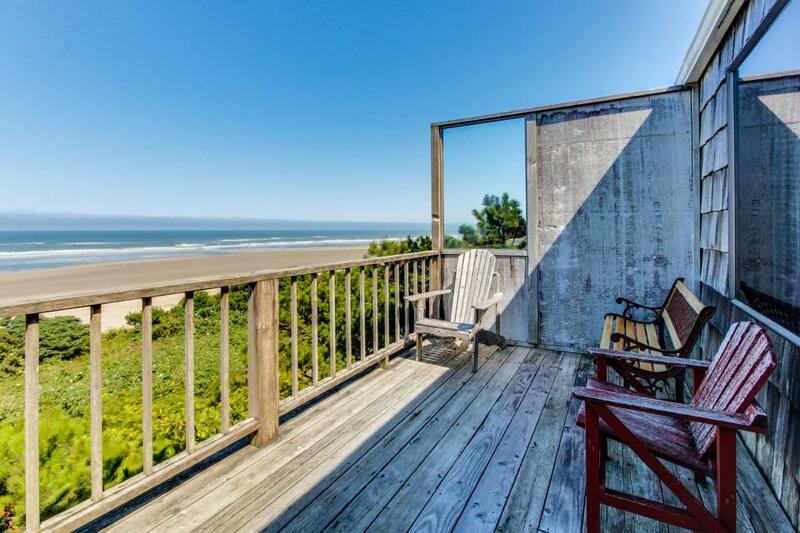 The breathtaking beauty of the Oregon Coast captures visitors’ hearts, and a Waldport cottage is your key to feeling at home on this spectacular shore. 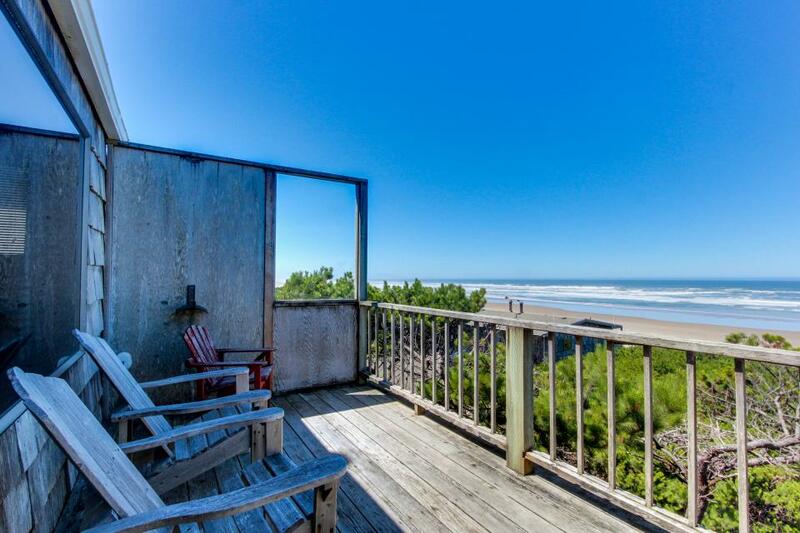 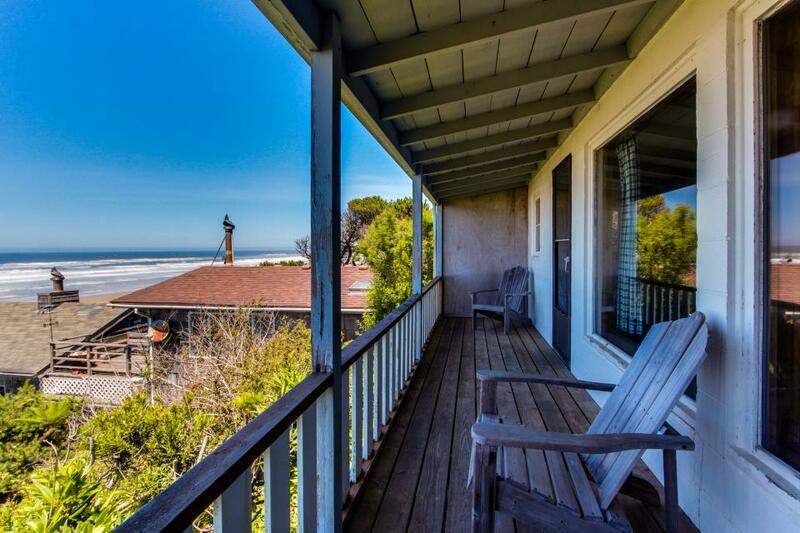 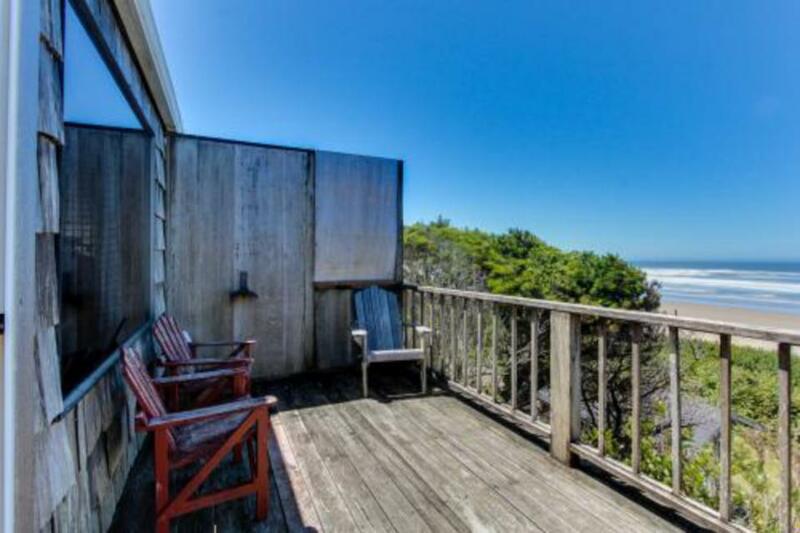 Big Stump Beach’s waves and seagulls make the perfect natural alarm clock, and oceanfront views greet you out the window of each one-bedroom and two-bedroom rental. 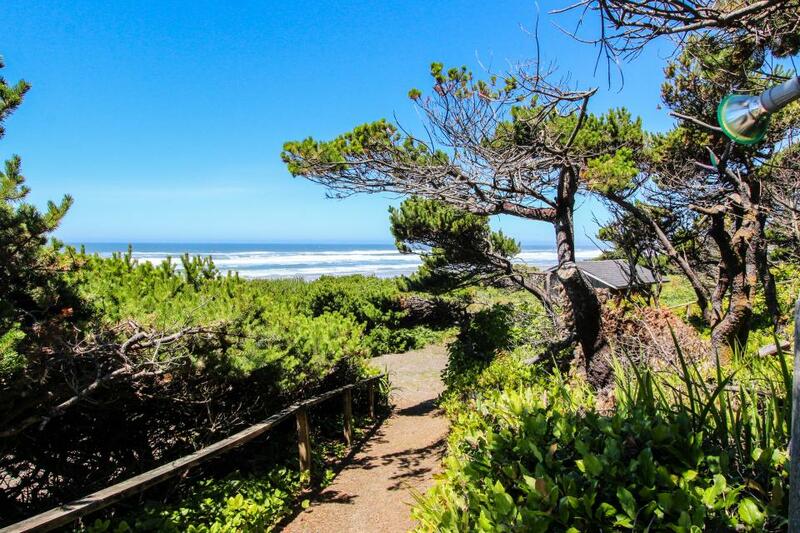 Spend your Waldport days exploring tide pools, crabbing, clamming, fishing, golfing, or whale-watching. 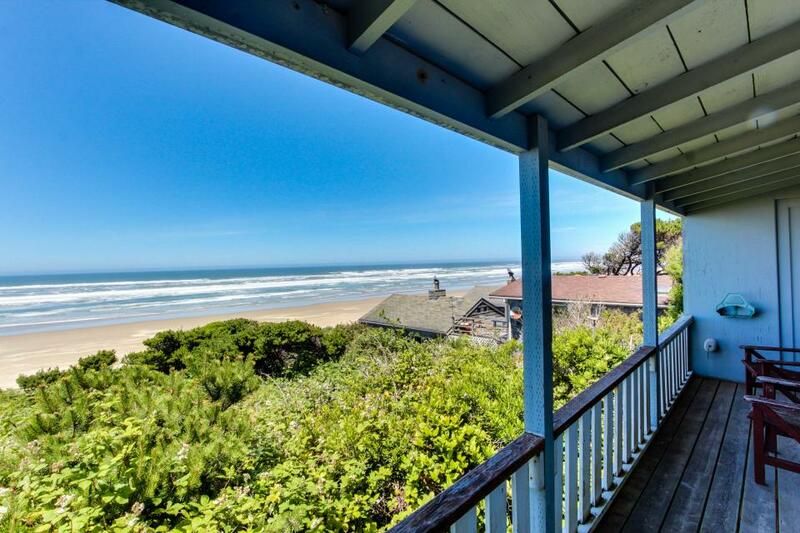 Be sure to spare a moment to simply absorb the sights and sounds of the Pacific meeting almost six undisturbed miles of sandy shore. Watch the sun sink over the ocean as the sound of waves lulls you to sleep. 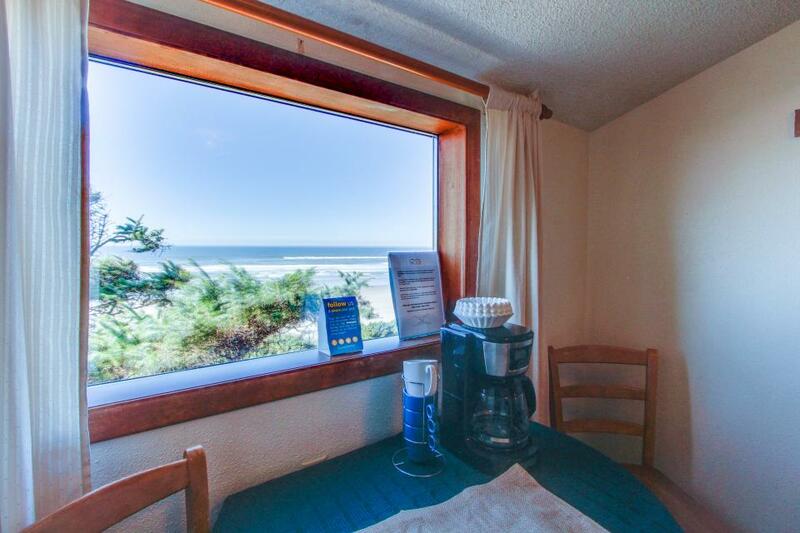 Our Cape Cod Cottages bring the comforts of home to your Waldport vacation. 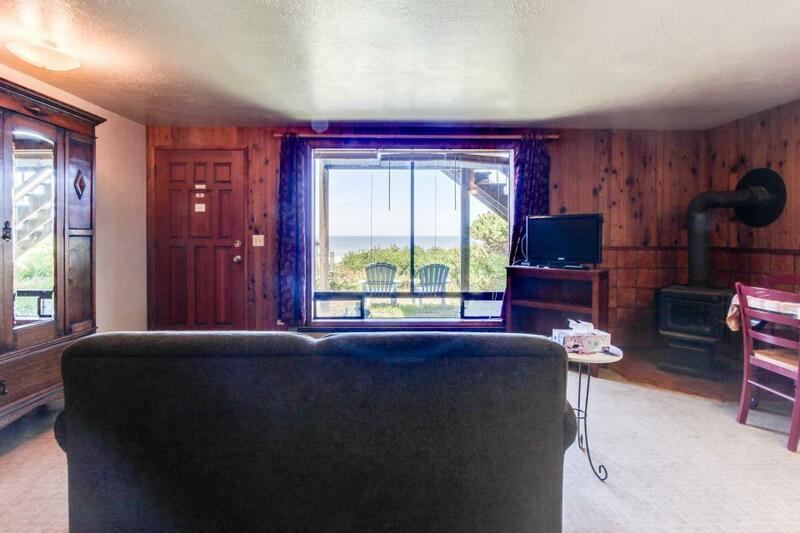 Full amenities complete the Cape Cod Cottage experience: complete kitchens, cable TV, fireplaces or woodstoves, and private decks. 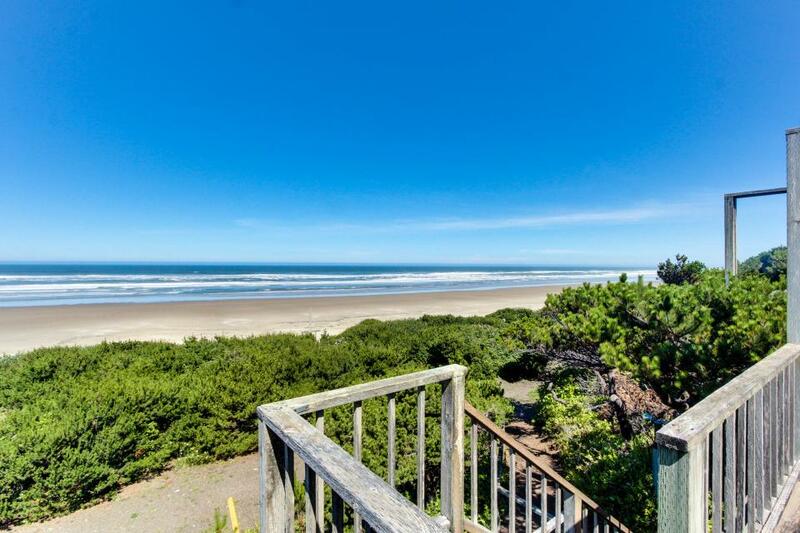 Our ideal location right off of Highway 101 offers convenient driving access to Waldport’s town center, the Alsea Bay and River, and Yachats - quaint coastal towns each with its own hidden gems. 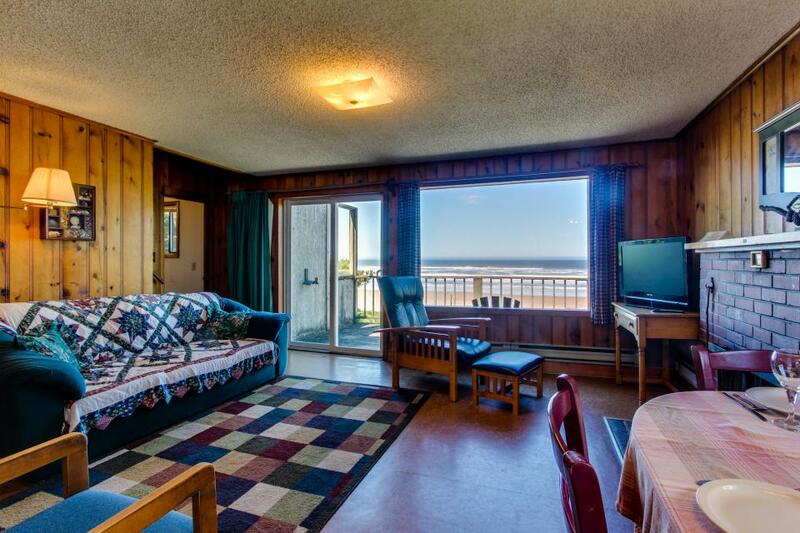 Come stay with us and experience the Oregon Coast for yourself!